Get the best sleep of your life with this sleep-enhancing blend of all-natural broad spectrum hemp extract and sleep-focused terpenes. Packed with CBD, other cannabinoids, natural hemp terpenes, and low-carbon MCT oil for increased absorption, this 1oz bottle comes with a metered dropper for easy, accurate dosing under the tongue, in food or drink, capsules, or in a vaporizer. Lab tested with no THC detected. 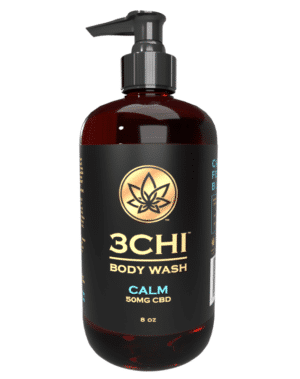 This product contains CBD and terpenes shown in scientific studies to help with sleep. 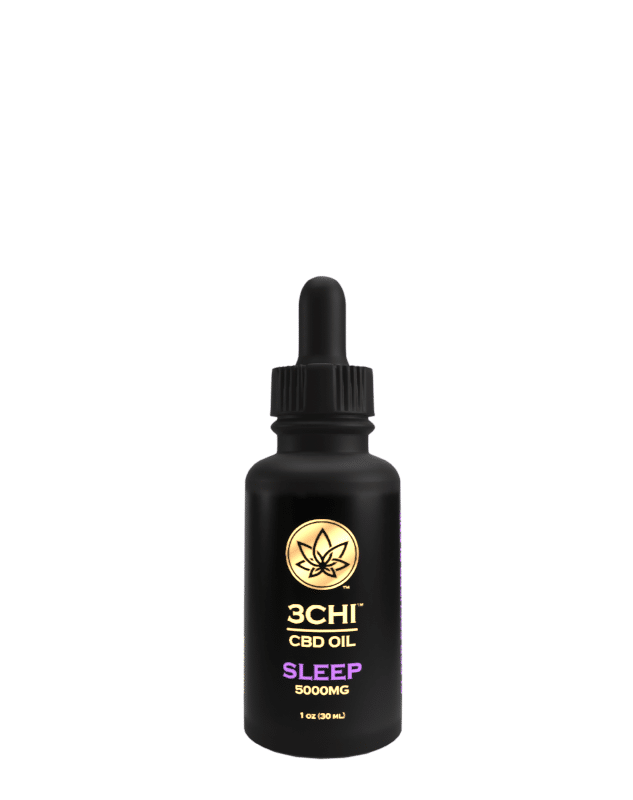 Sleep CBD Oil contains a premium broad spectrum hemp extract at the CBD concentration of your choice, blended with a natural terpene blend designed for sleep, and non detectable levels of THC. 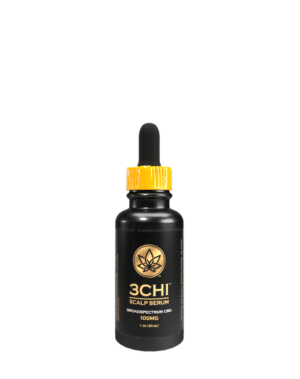 Measure desired amount of Sleep CBD Oil Tincture using metered dropper. Apply under tongue and hold for minimum 60 seconds then swallow. Can also be place in drink, food, capsules, or vaporized.